Hello, I hope someone can help. 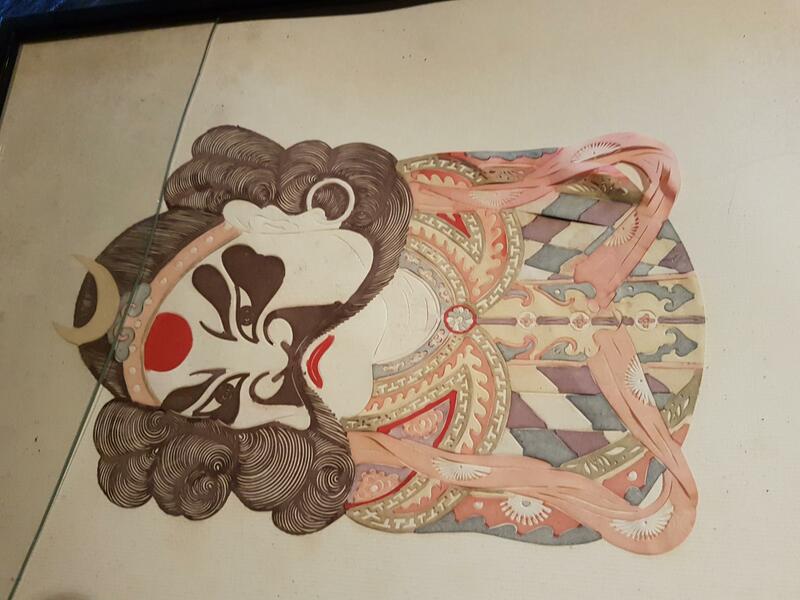 I am looking for information of this character. Possibly also the general date of this artwork.